Explicit Butting Heads Ep. 24: The 2018 L.A. Rams are Back! Steve and Johnny return to normalcy as the Los Angeles Rams have finally won a game. 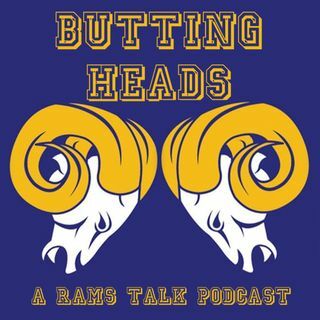 On this week's Butting Heads, they analyze C.J. Anderson's heroic performance, Aaron Donald's case for (and against) winning the MVP, and the NFC Playoff picture. They also discuss how sick of Nick Foles one of the hosts is, more Suh antics, and the potential trap game against San Francisco.